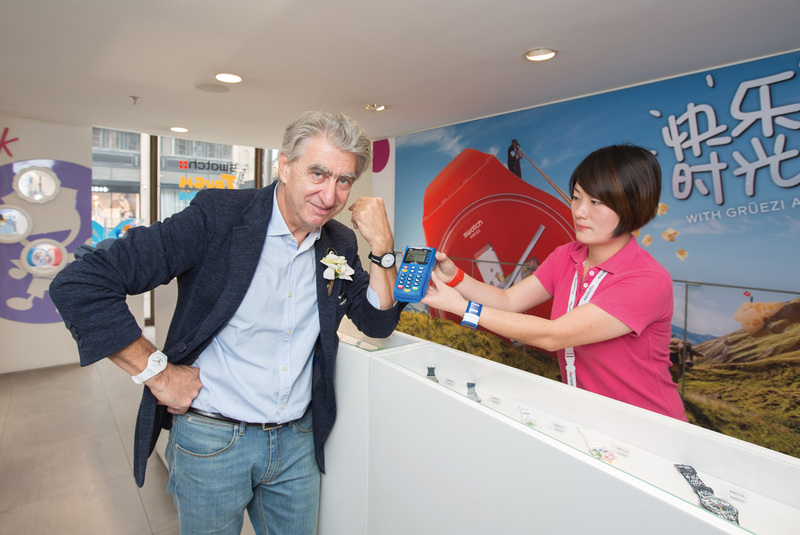 First revealed by chief executive Nick Hayek in 2015, the Swatch Group’s investment in batteries is going full steam ahead, despite considerable scepticism from investors, reports Reuters. The owner of brands like Omega and Longines has long dabbled in other technologies, including solar powered plans and the Smart microcar it codeveloped with Mercedes-Benz, but watches are still its dominant source of earnings. With an ambitious goal of selling US$10-15 billion of batteries by 2020, the watchmaker’s venture will focus on batteries for electric vehicles, a market that analysts agree will be vast but one that’s exceptionally competitive. While the technical details of Swatch’s batteries are skimpy, the group did reveal prototypes of the vanadium pentoxide batteries are being made at Renata, the watch battery subsidiary of Swatch. According to Hayek, whose family is secure in their control of Swatch, a memorandum of understanding was signed with Chinese car maker Geely earlier in 2016, though the carmaker’s spokesperson commenting in the Reuters article was noncommittal. The investment in batteries is going ahead despite the group’s lacklustre financials: Swatch posted a 50% fall in first half profit in July 2016, reflecting the woes of the larger industry. Hayek has further irked investors by refusing to cut jobs, which its rival Richemont has been swift to do (leading to protests). Consequently Swatch shares have underperformed Richemont, and now trade at a 15% discount to its rival.